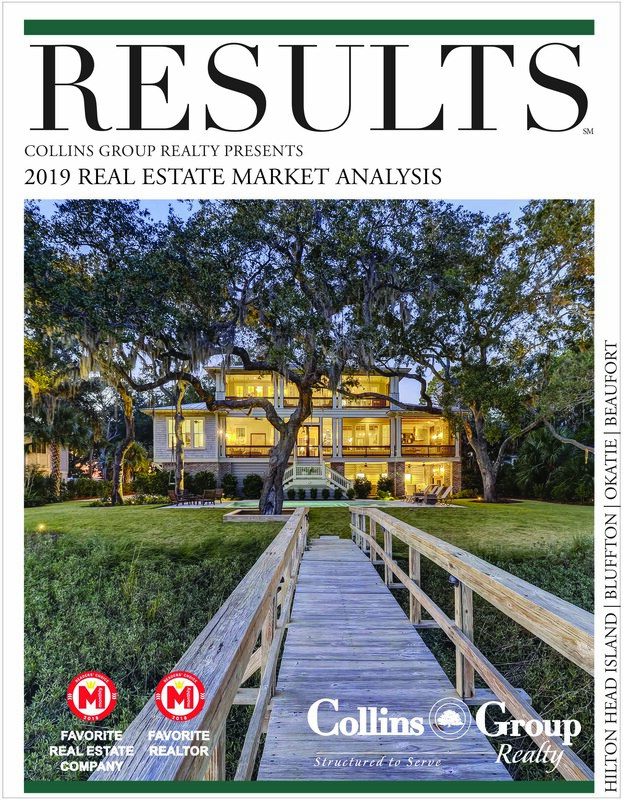 Travel & Leisure’s recent poll results are in – and Hilton Head ranked at the top! One could say that we have some of the most passionate voters after results named Hilton Head Island the #2 Island in the World! 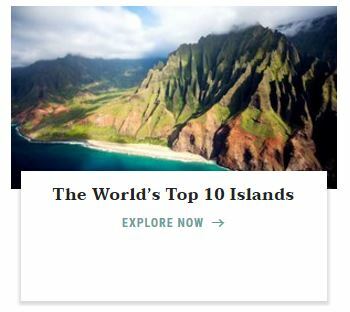 That’s pretty humbling when you’re up against exotic, far away islands like Kauai and Bali. 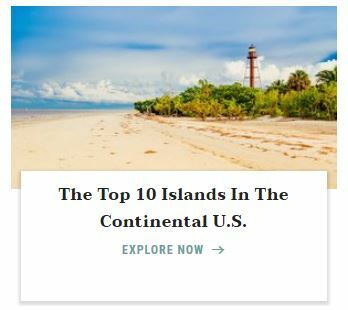 Closer to home, we’re so excited about being named the #1 Island in the Continental U.S. for the second year in a row. We think our island is a pretty special place, not only to visit, but also to reside. This is somewhere that people visit year after year, escaping from the cold winters or getting away from the hustle and bustle of the big city. Our southern charm may have something to do with it – although, not as southern as places like Savannah, GA or Charleston. 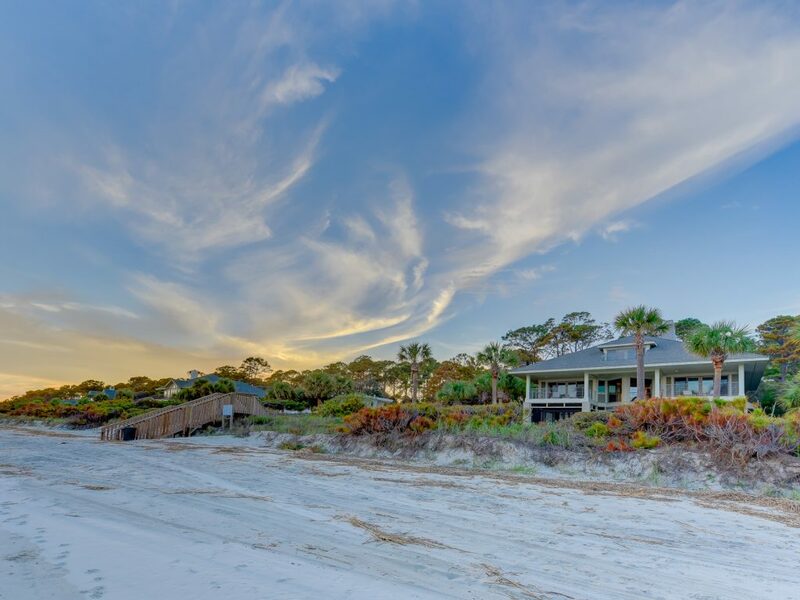 More often than not, when you talk to someone that lives here, they share a similar story of vacationing on Hilton Head during their childhood and longing to return full time for years until they finally did. Many younger families have followed the “grandparents” to the Island whom chose to retire here. And you’ll still meet the occasional local who can tell you stories about when nothing was here, and Bluffton only had a McDonalds. You can follow our blog…we post weekly – every Friday. 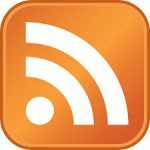 Just click on the RSS feed button below to subscribe. We publish an assortment of thoughts, announcements or helpful information written by various authors within our team. Enjoy!